Running is an excellent workout. It makes for a great cardio vascular workout and is among the most efficient ways to lose weight. However, I often hear concerns that running will damage the body and put added stress on the back. This is simply not true provided some simple chiropractic care guidelines are followed. In actuality running only causes harm to already injured joints. We’ve put together six guidelines to maintain safe running with chiropractic care. Be aware of where your body is out of balance and give that area some added attention before a run. Some simple yoga stretches or range of motion exercises against some mild resistance such as free weights can be most helpful. Pick a course with level surfaces or soft ground. Keeping micro-trauma and disc compression to a minimum is best achieved on a soft surface such as a cinder track or grassy park. Stay away from the concrete when possible and also the cow pastures or you might twist an ankle in a woodchuck hole. Workout with the proper footwear is important. Be sure your running shoes fit not only your body type but the type of running you do as well. There’s huge difference in getting ready for a marathon verses a cross country run. If you have large feet you might need a cross trainer verses a more elite type running shoe. Also don’t run with worn shoes which can lead to excessive pronation or supination of the foot. This can throw your body out of balance and can set up structural stress in the knees and hips. Get a run fit assessment. Most serious golfers and athletics have a sports doctor or chiropractor look at their gait. Top trainers will often spend a substantial period of time with athletics in breaking bad habits and improving the biomechanics of gait function. This is especially true in recovery after an injury. 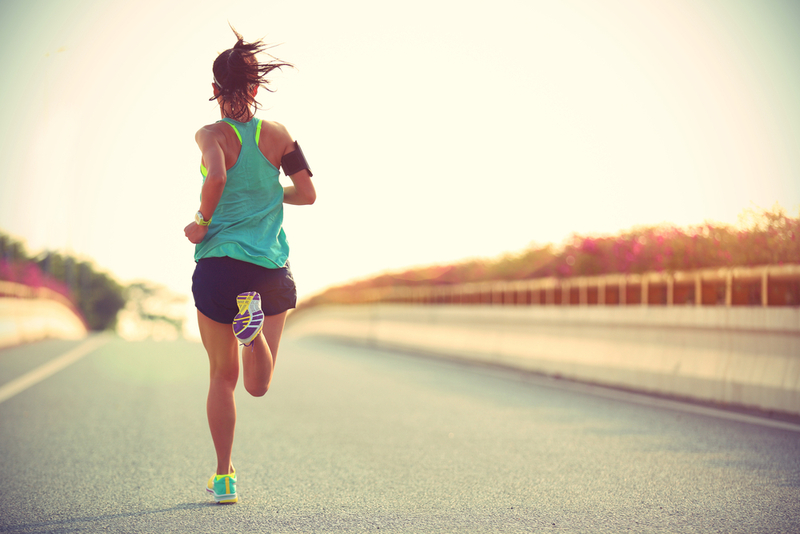 Poor running form can hurt your performance. Treat injuries promptly. The old idea of trying to exercise through an injury is not only a misconception but will cause you damage. Running on an injured foot or knee will only further aggravate the problem and can limit a running career. Get an accurate assessment and treat the injury early. Proper nutrition and water. Don’t forget to gas up. Taking proper nutrition both before and after you run is important for the oxidative stress your body goes through as well as the repair process. You need to be eating protein at least twice a day so your body can assimilate these fuels into new muscle structure. If you’re currently suffering from pain you think might be caused by running, contact us today.